Upon ordering a support ticket will be automatically generated using the primary PayPal email. If ordering from Player Auctions or another payment processor, it will be the email you provided. To communicate with us, reply to the email(s) sent or log in and use your order ticket. 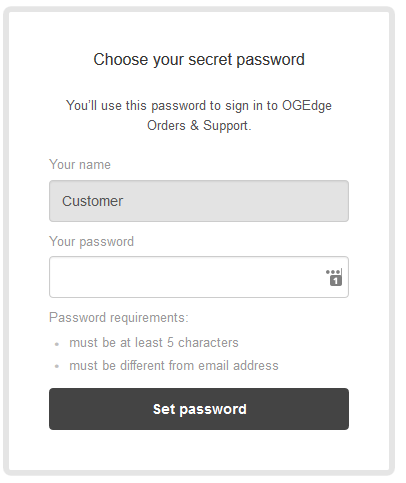 You can also always request a password [ here ]. 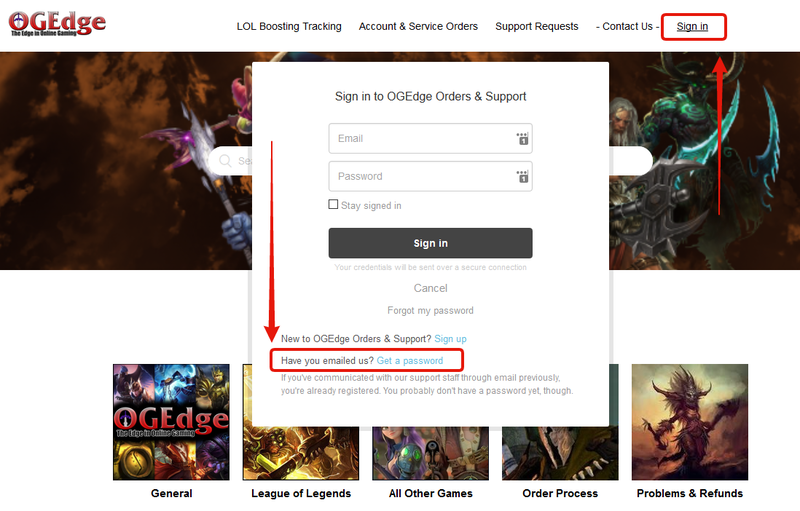 You are now able to log in and view all current/previous orders and support tickets in our system [ here ] and click "Orders & Support Requests."